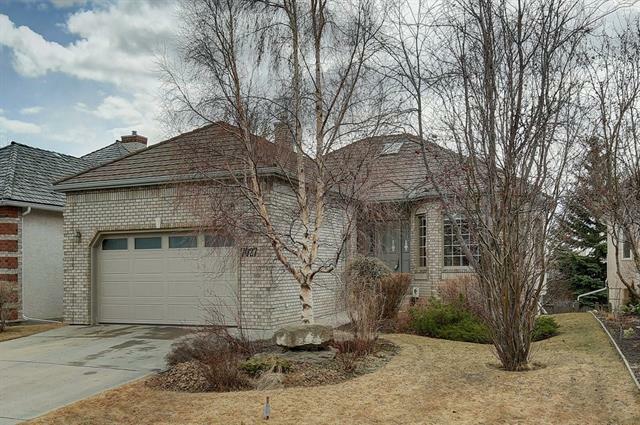 Find Christie Park Estates real estate listings & homes for sale Calgary: Search 17 Christie Park Estates real estate listings, attached, detached West Calgary homes for sale, REALTORS® on Thursday, April 18th 8:32pm read Christie Park Estates real estate. 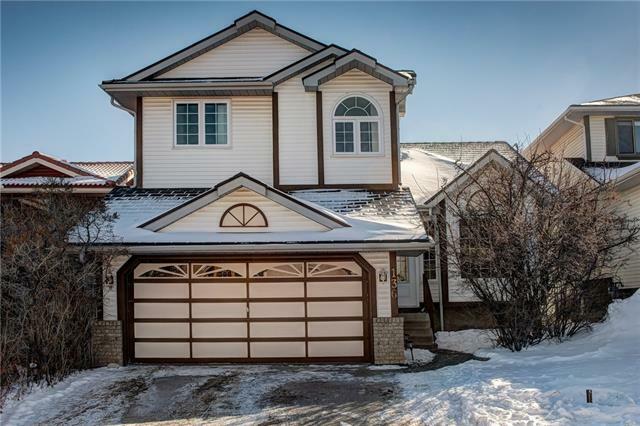 Search Christie Park Estates real estate listings attached, detached homes for sale community in southwest Calgary, Alberta. 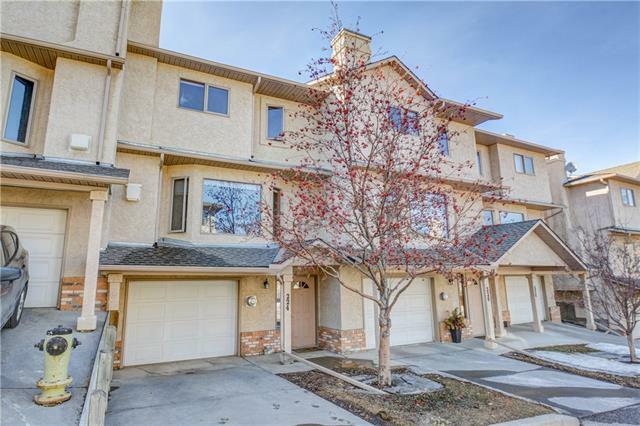 Christie Park Estates homes is located by Strathcona Drive to the north, Sarcee Trail east, 17 Avenue South and 69 Street West. 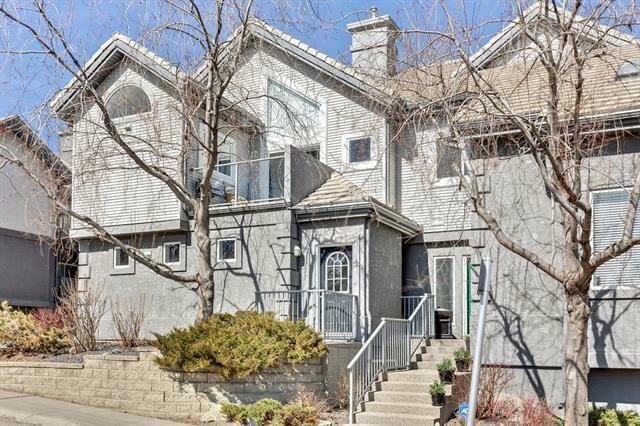 Research 17 active Christie Park Estates real estate listings, MLS® real estate statistics, open houses, townhomes, apartments, MLS® homes for sale, photos of houses West Calgary on Thursday, April 18th 8:32pm. Find Christie Park Estates REALTORS® with active properties in subdivision average price $709,517.65 highest $1,399,700.00. Property types may include Attached homes, affordable Detached Homes, Luxury Homes plus Condos, Townhomes, Townhouses, Rowhouses, For Sale By Owner, Lake Homes including any Bank owned Foreclosures. Research Christie Park Estates real estate information, real estate statistics, reviews, homes for sale, Luxury homes, condos, maps, townhomes and local REALTORS®. Find today's Christie Park Estates housing market statistics, past sales history, dates and prices, Christie Park Estates public schools explore community information parks and daily breaking news. 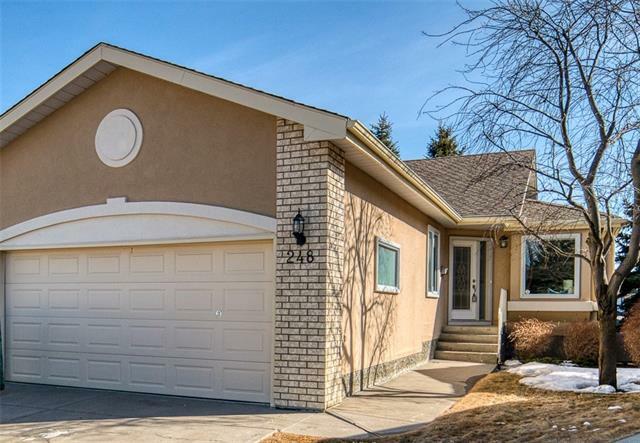 The market is always changing, you need Top rated real estate agents experts ready to answer your questions about attached, detached homes, land, neighborhoods, Transit Schedules, schools, parks, events and the newest listings for sale. Compare golf courses, Christie Park Estates quadrant maps , Christie Park Estates crime statistics zone maps, restaurants, shops, off leash dog parks and of course the people! IF buying or selling, you can expect expert advice, high quality service, straight forward communication plus attention to detail. Information on real estate & homes for sale, quick possessions, foreclosures, infills, bank owned, acreages, lake homes, new construction. 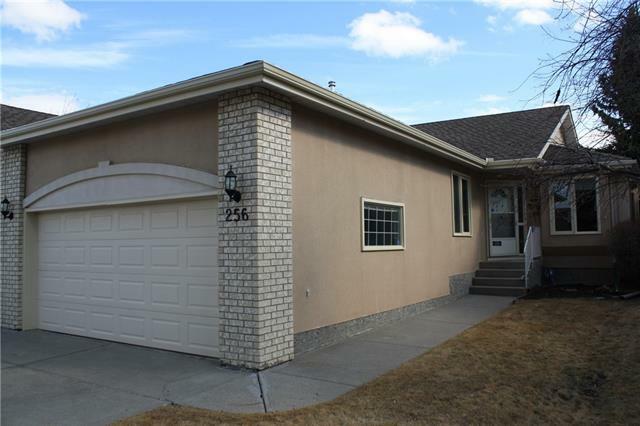 Find Christie Park Estates Home For Sale, compare Christie Park Estates attached, detached, condos and single family homes. View property details, photos, video tours, floor plans and detailed descriptions. 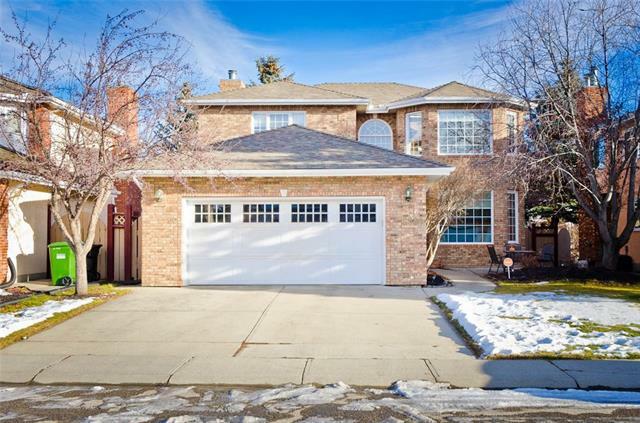 Christie Park Estates is a residential community in West quadrant of Calgary with plenty of area parks, recreation and activities. View Christie Park Estates schools by Map, by area, or profile details for a list of schools in this subdivision. 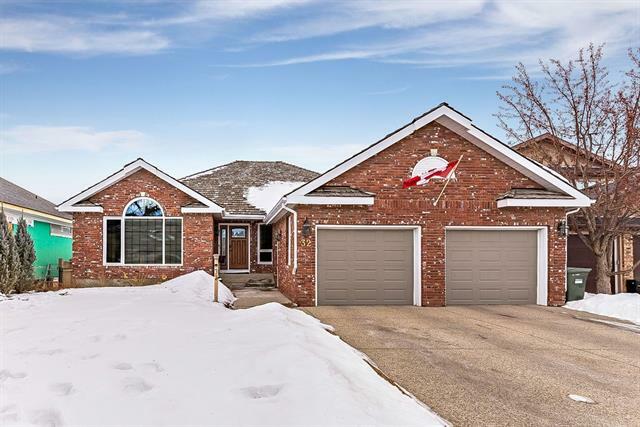 Research Christie Park Estates Public schools, Christie Park Estates Catholic schools, nearby Christie Park Estates French Immersion schools, transit schedules combined with excellent education opportunities available.